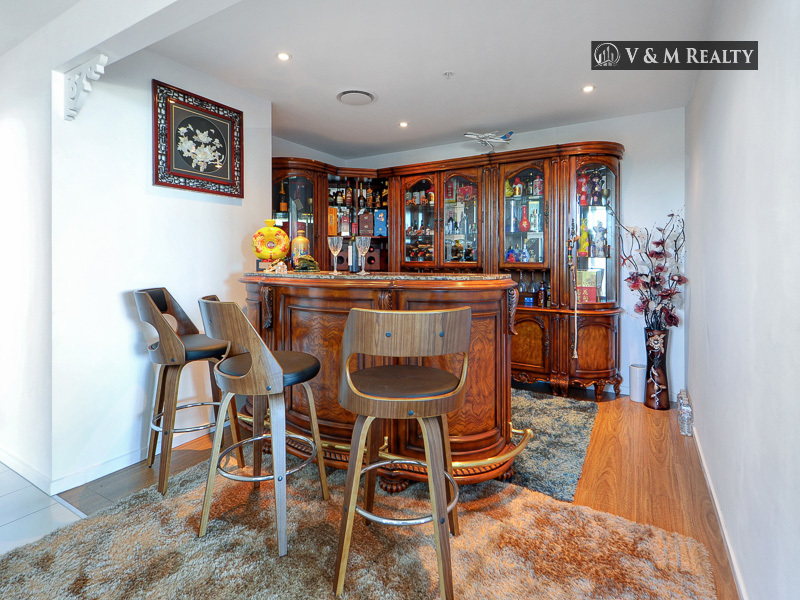 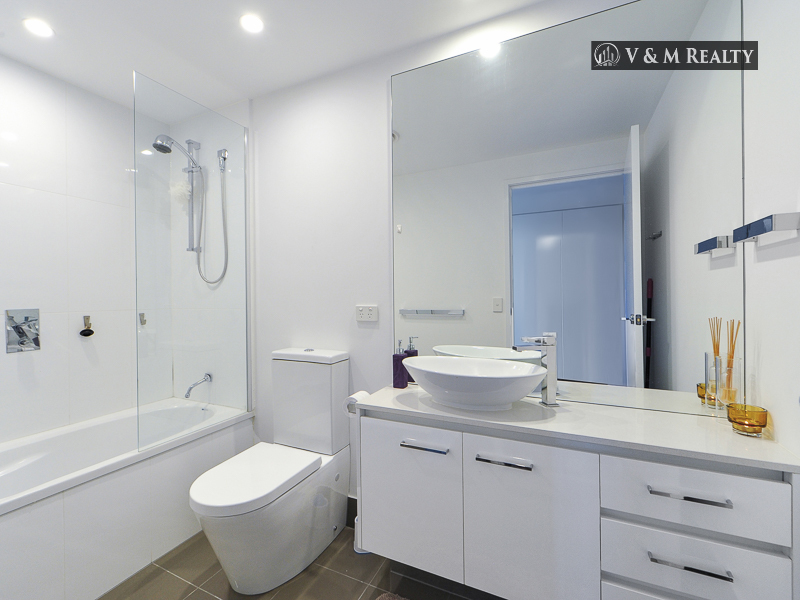 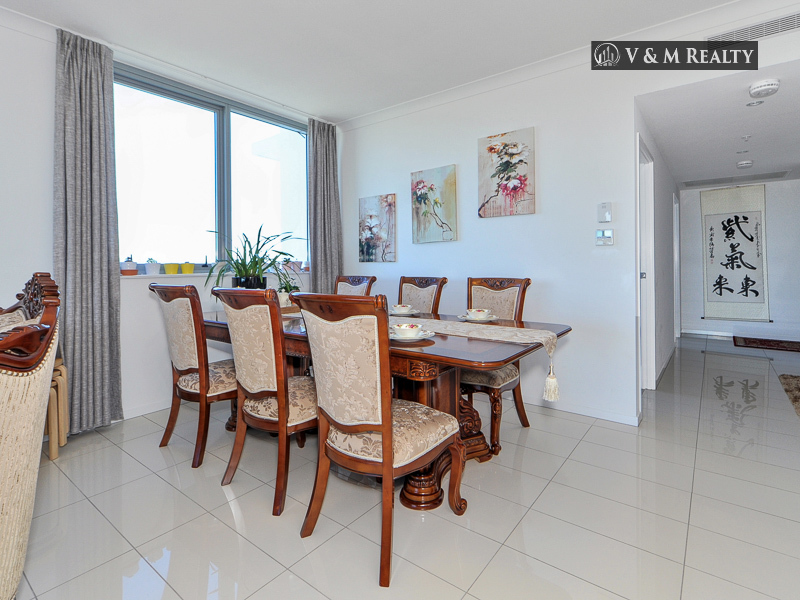 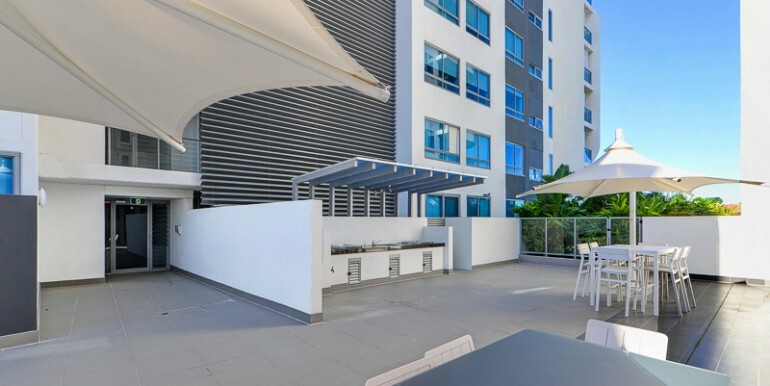 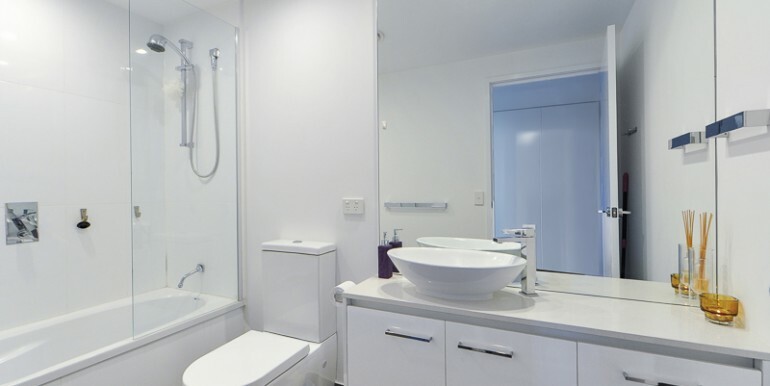 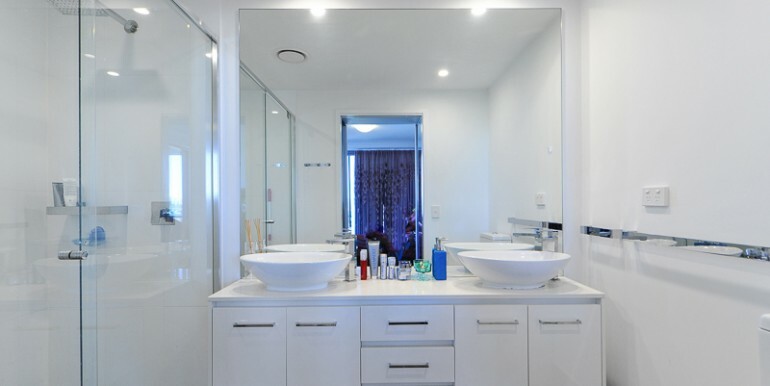 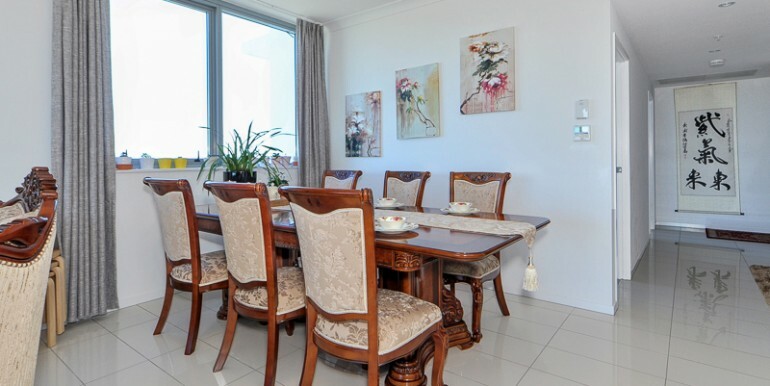 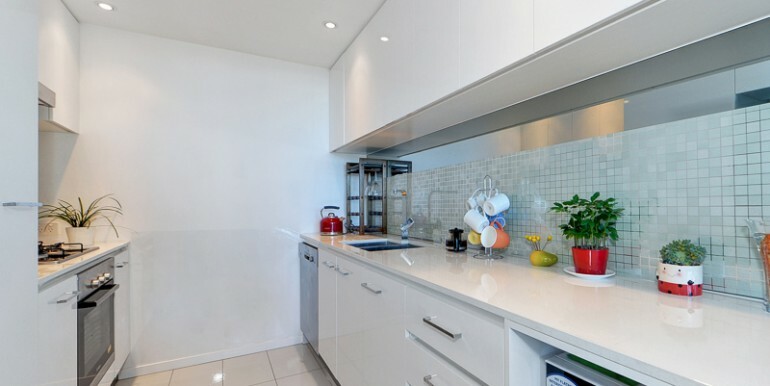 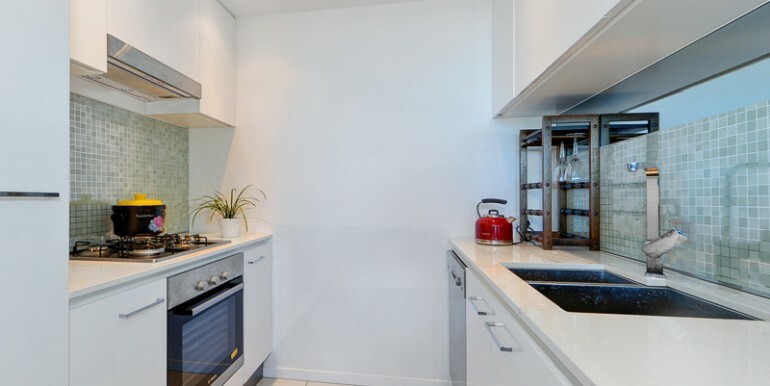 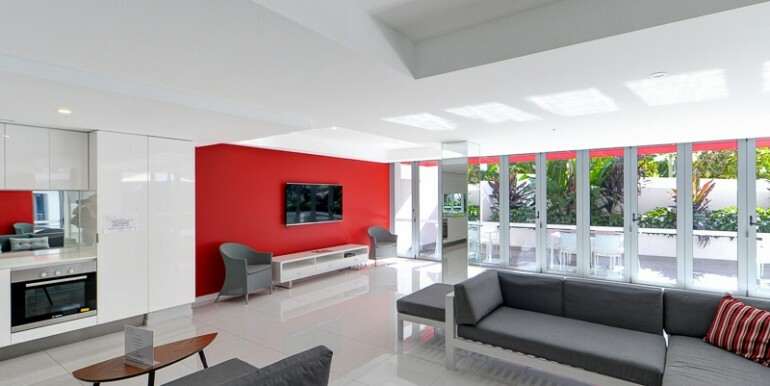 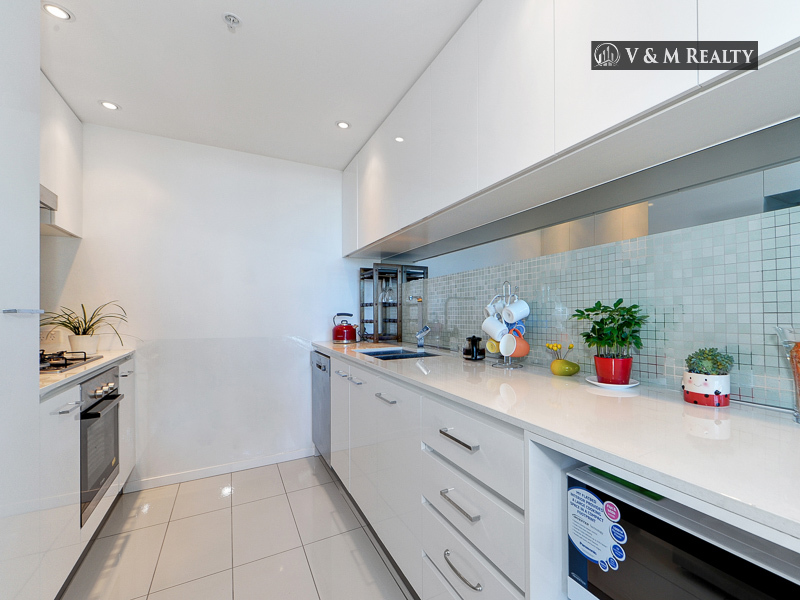 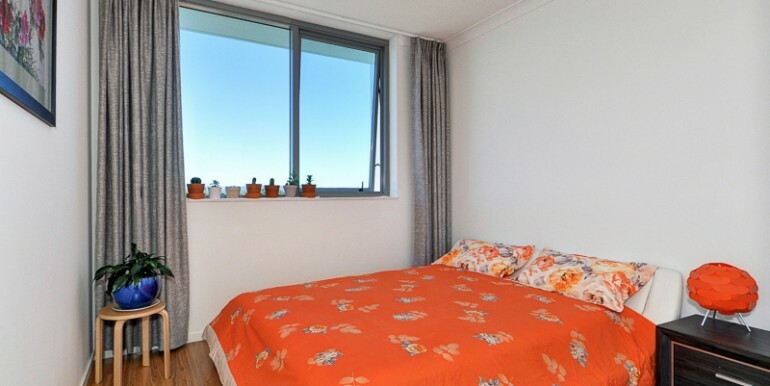 This modern property at the popular “Sapphire” conveniently located close to everything you need–Southport CBD, light rail, bus stop, restaurants and cafes. 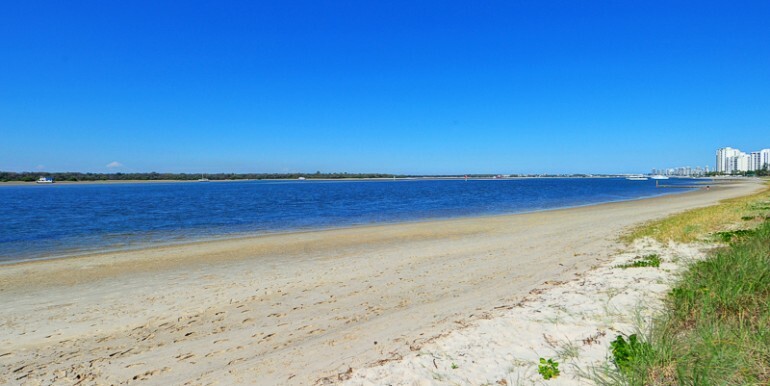 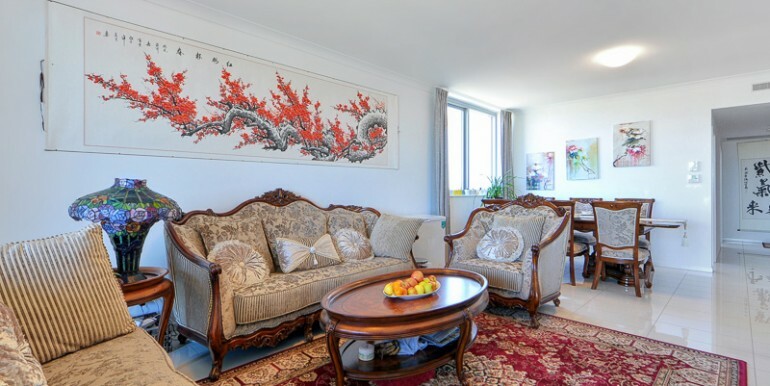 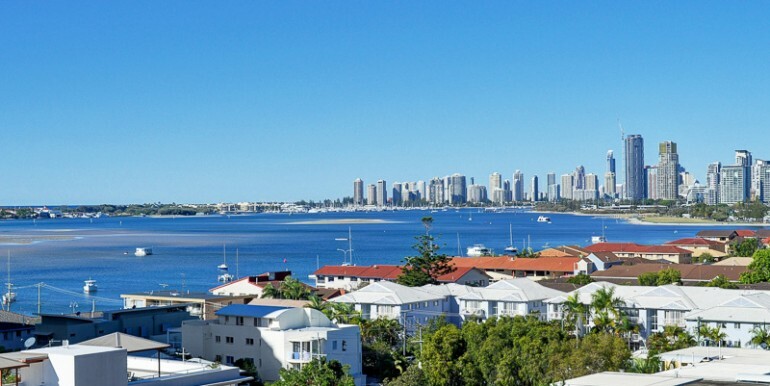 You could just walk to Marine Parade and the Broadwater to enjoy you holiday. 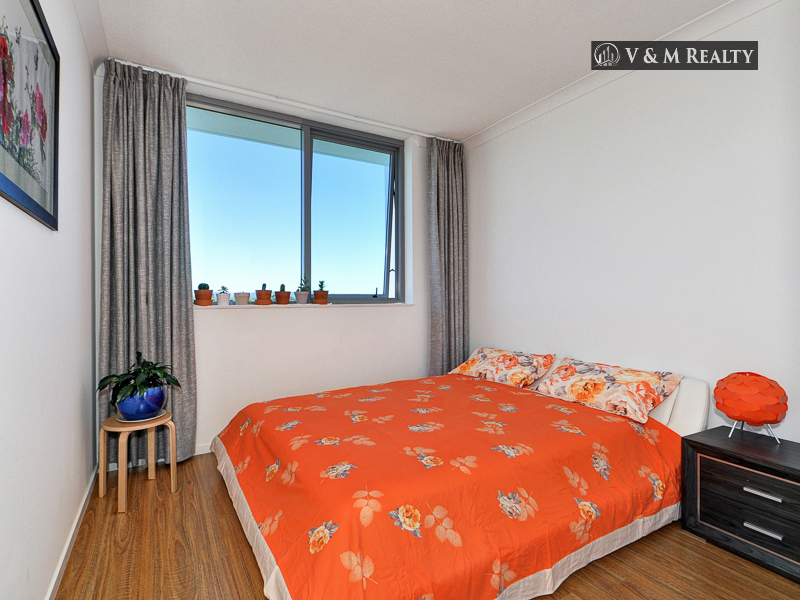 This apartment has three spacious bedroom plus study room, features a stylish modern kitchen, brand appliances and stone bench top. 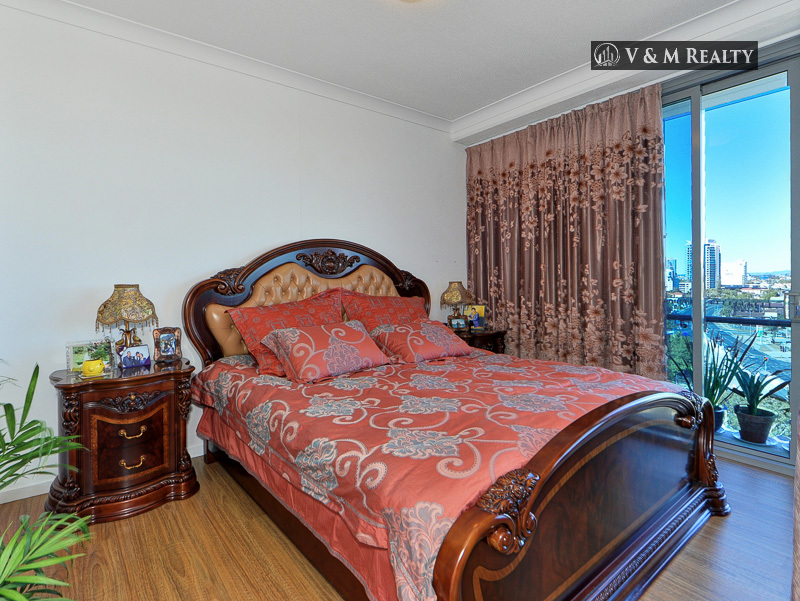 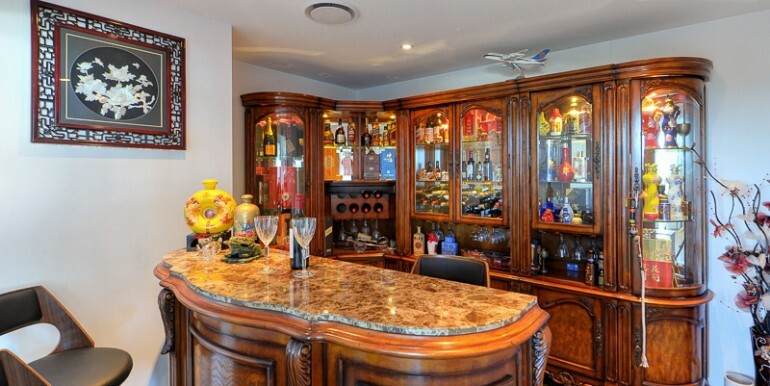 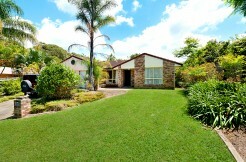 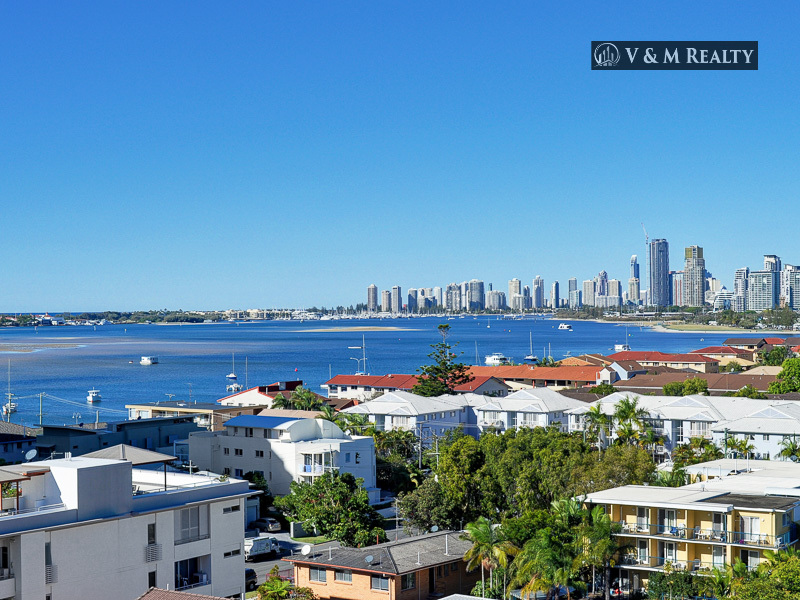 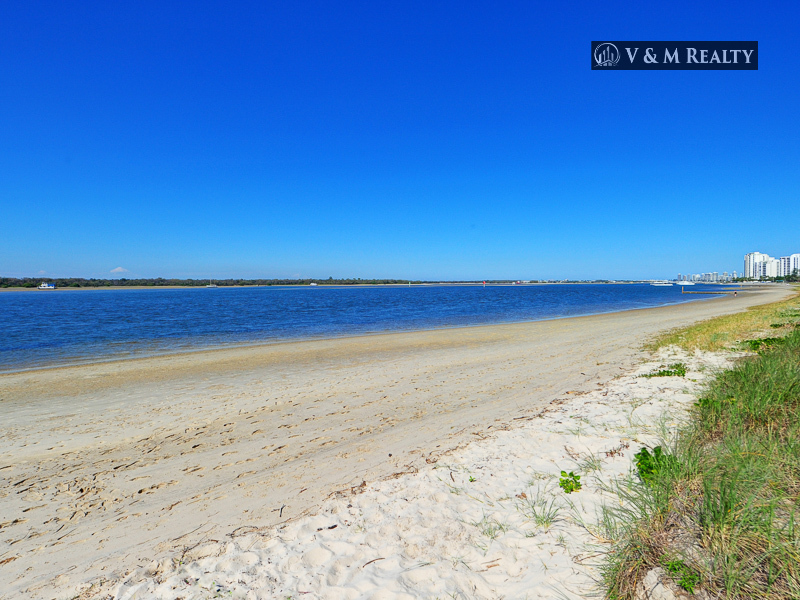 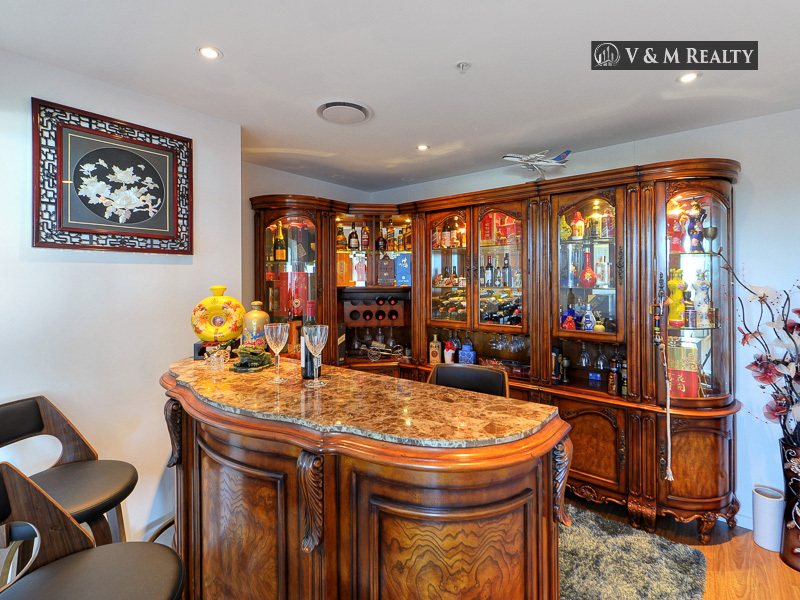 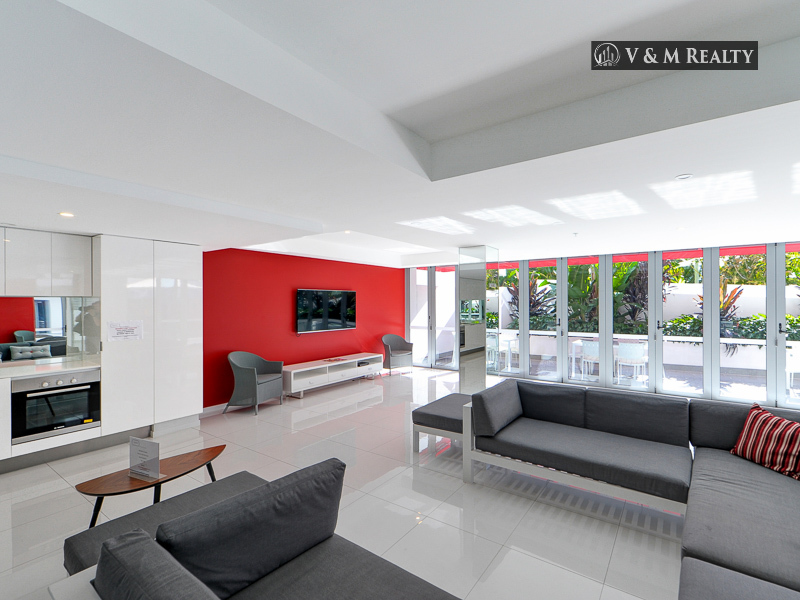 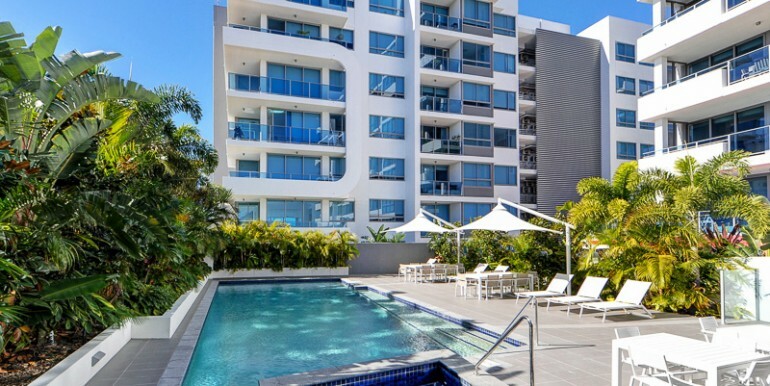 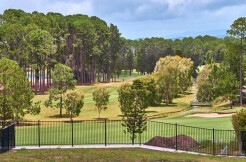 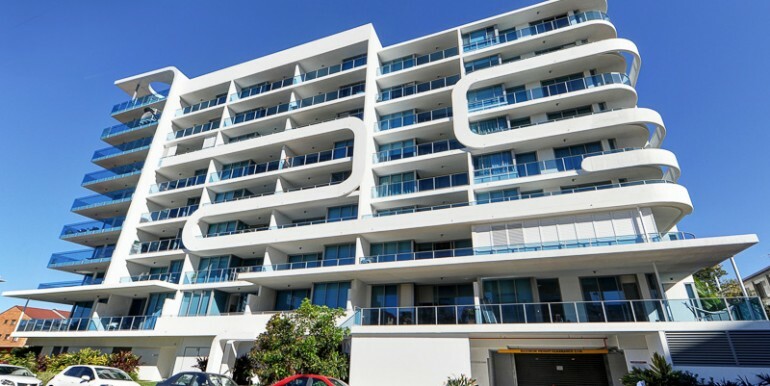 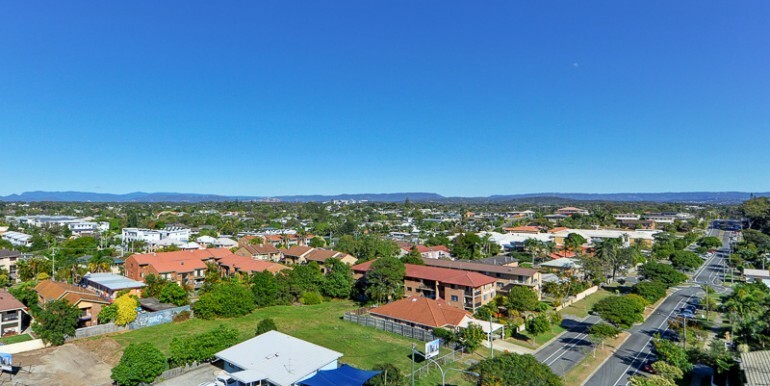 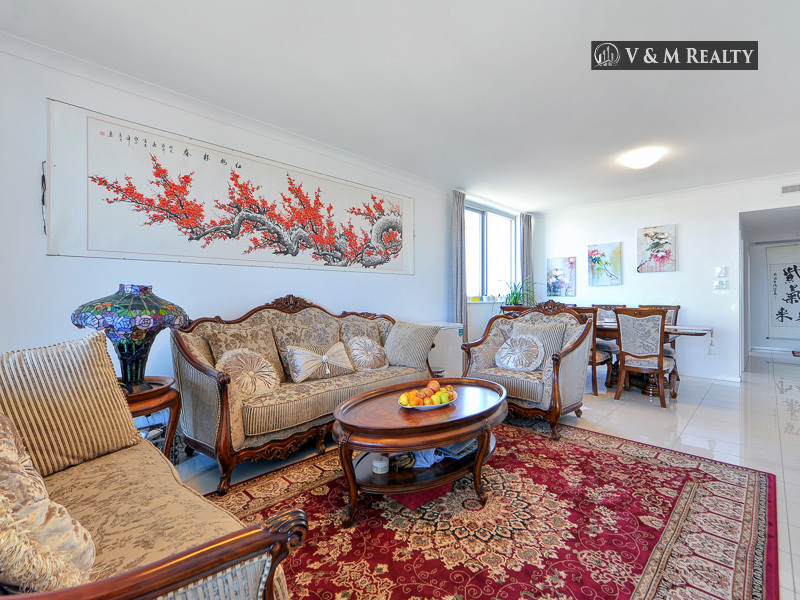 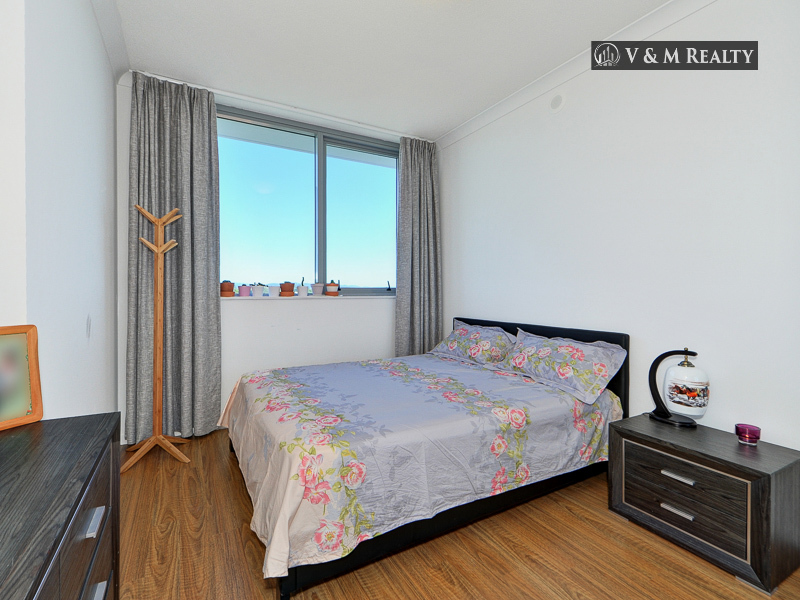 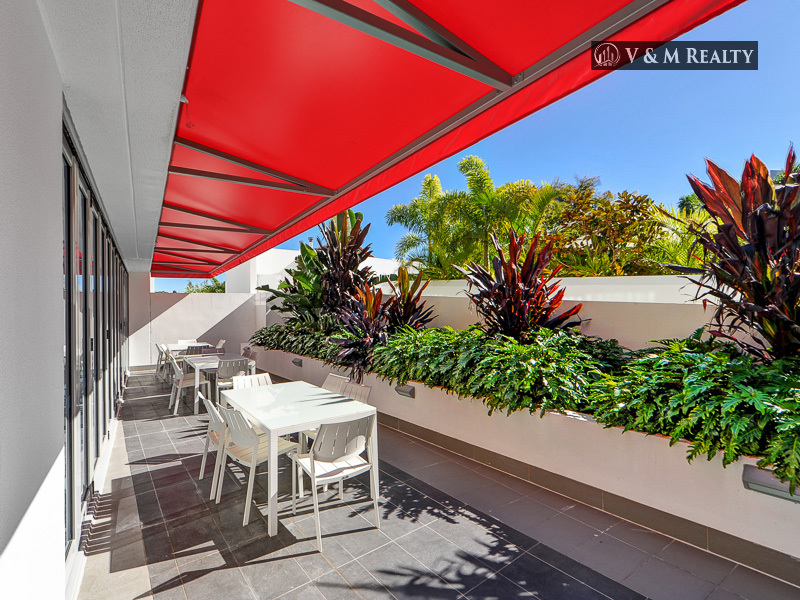 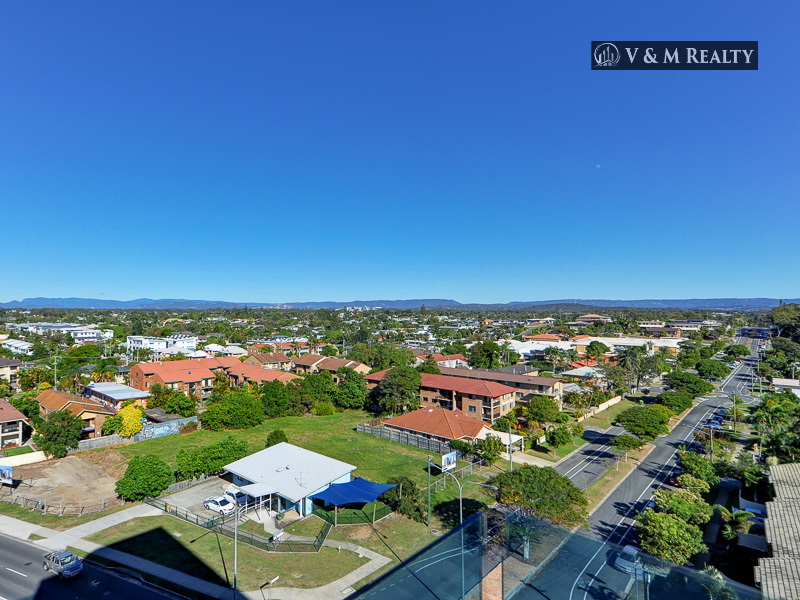 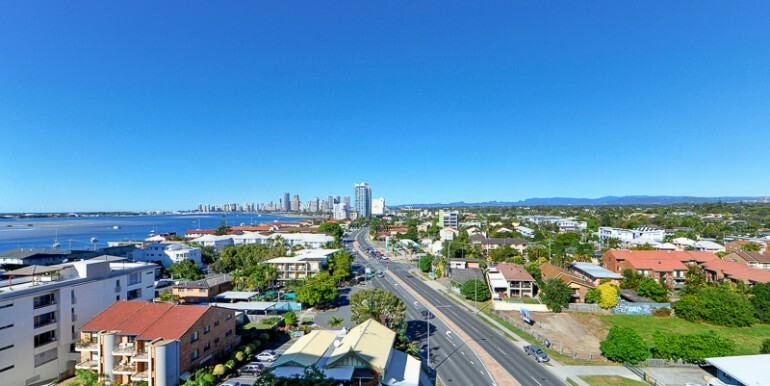 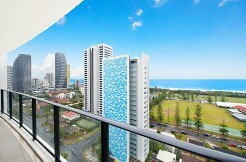 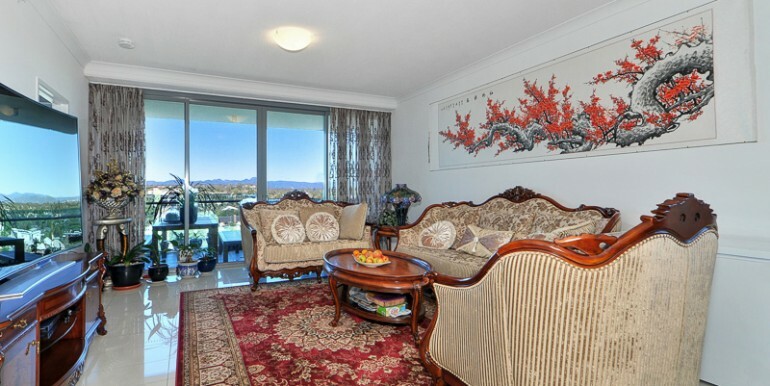 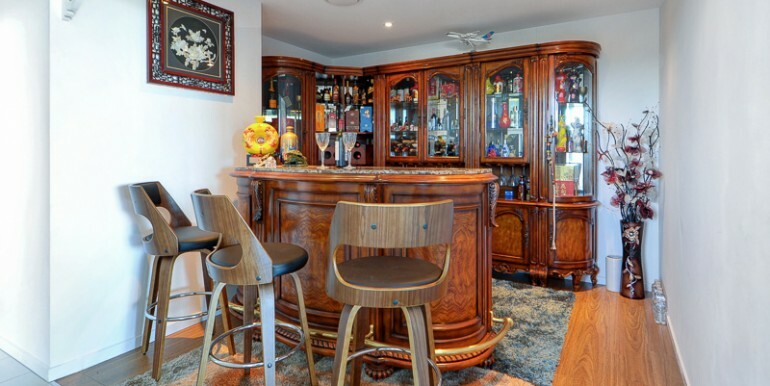 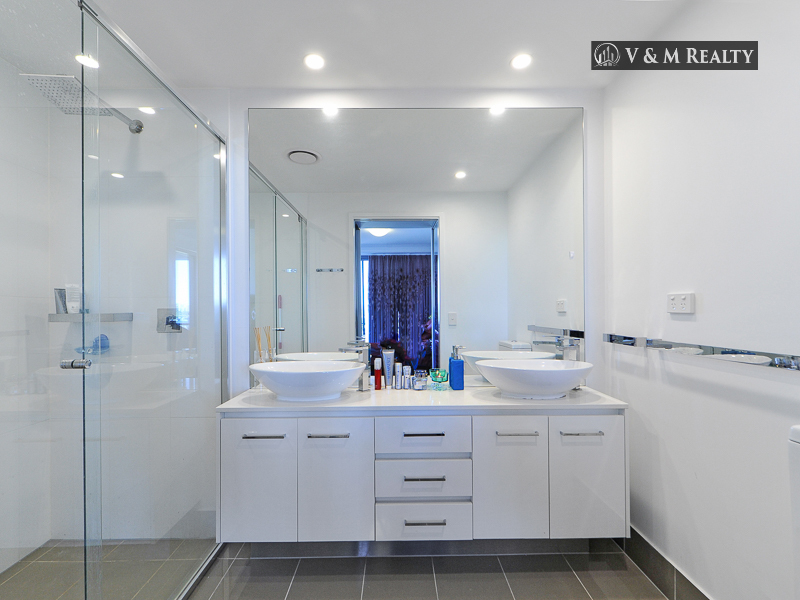 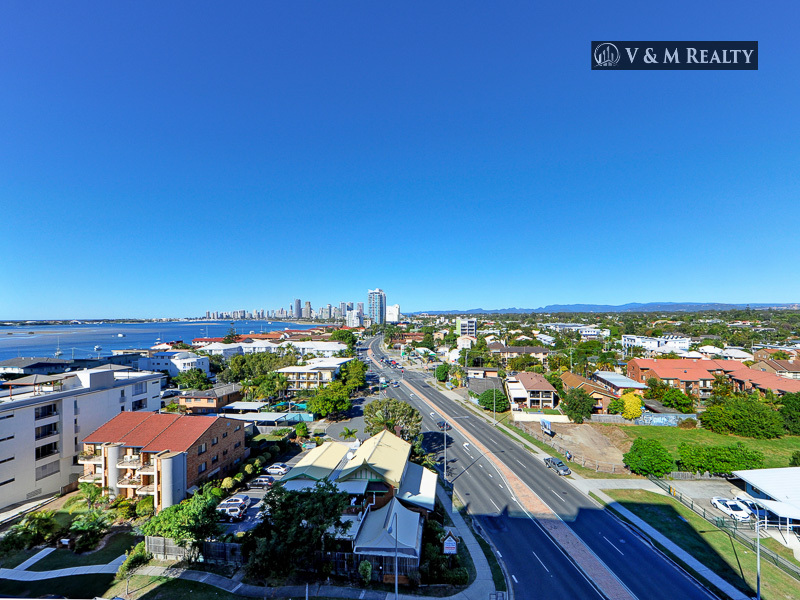 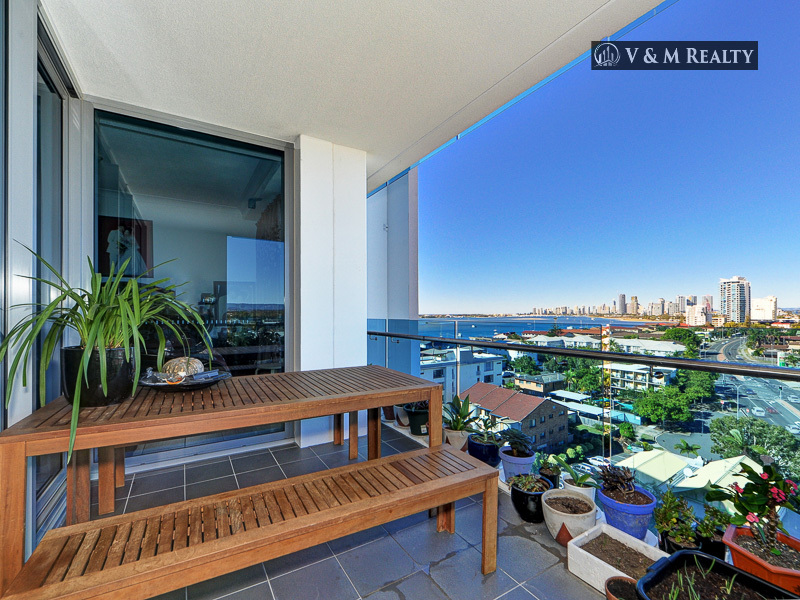 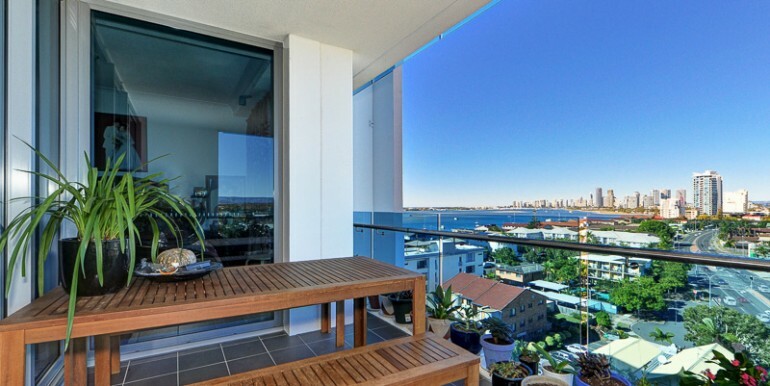 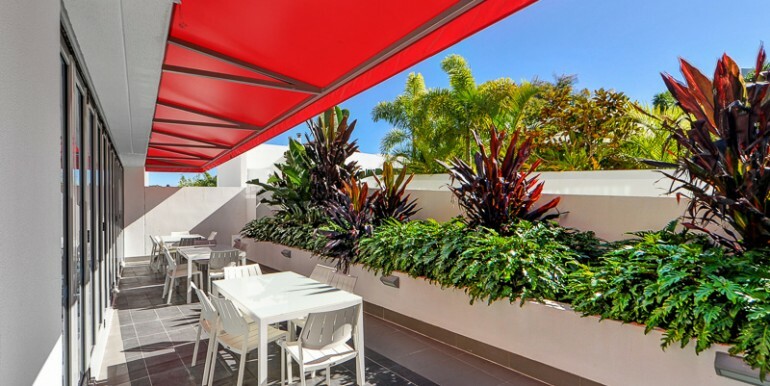 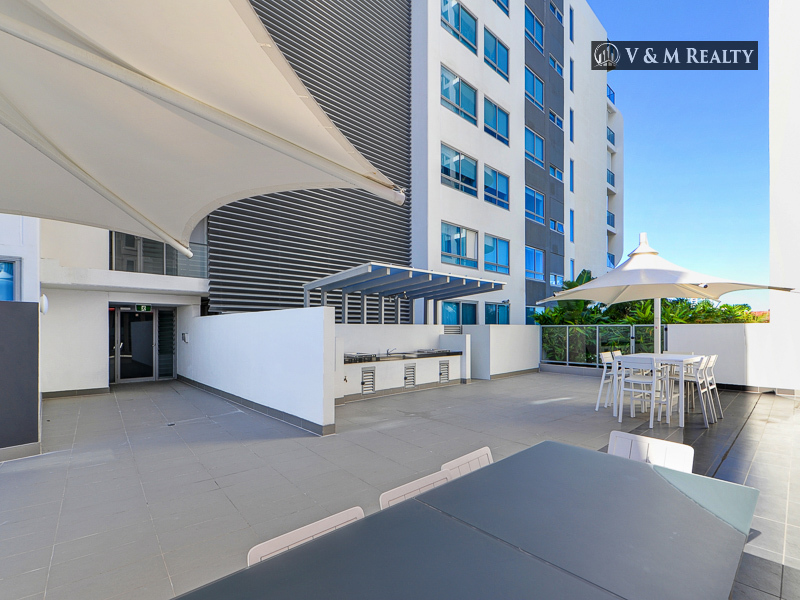 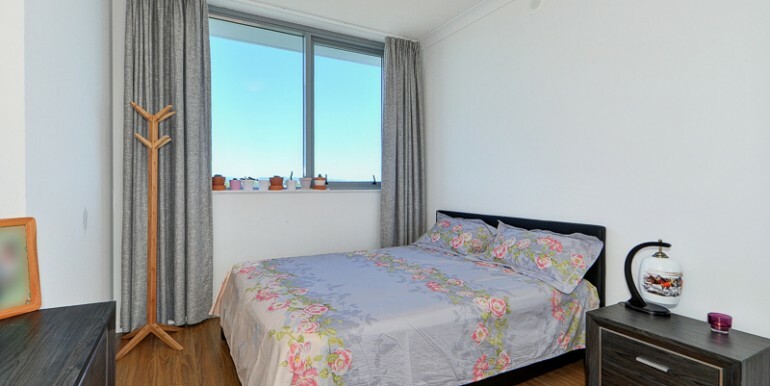 The South Facing makes you could look over the Broadwater to Surfers Paradise. 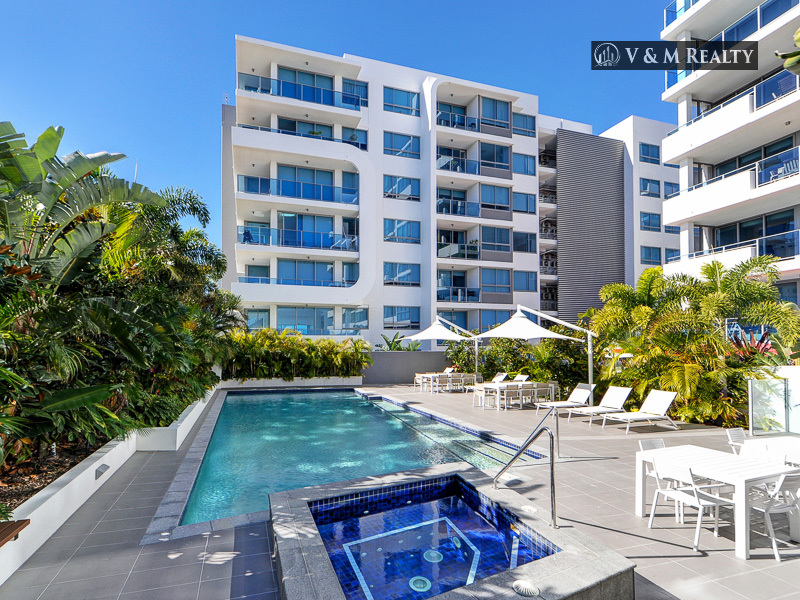 You could also enjoy the sparking lap pool with spa and 2 BBQ areas set amongst tropical garden, work out in the gym or relax in the entertaining lounge with kitchen facilities and large TV screen. 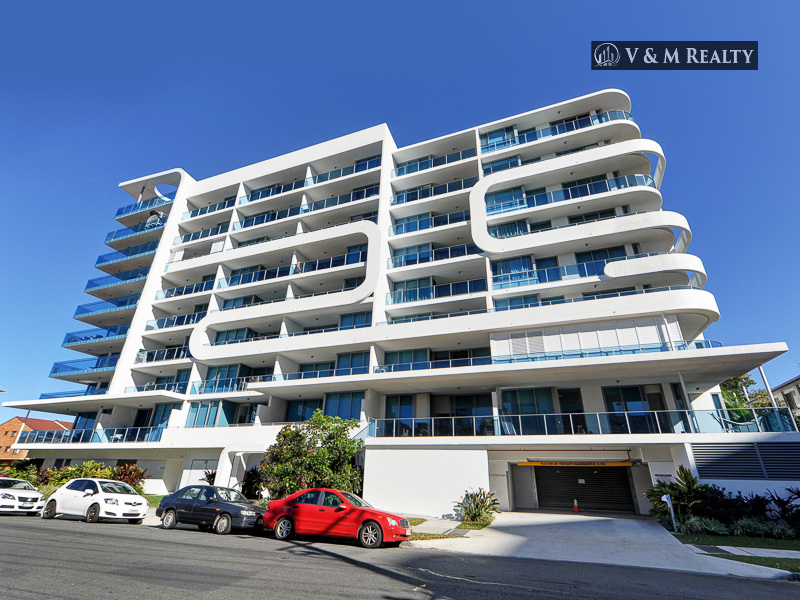 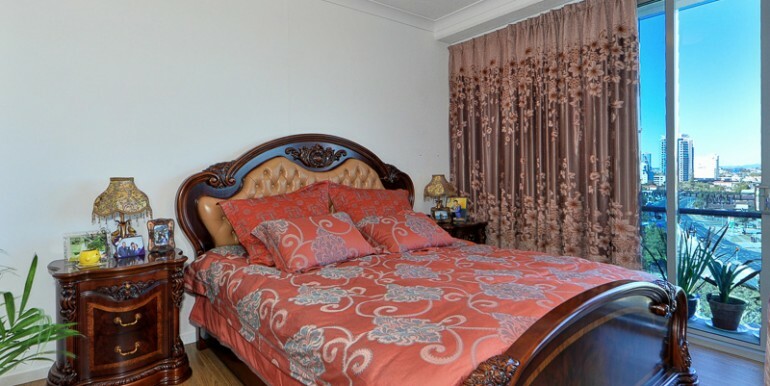 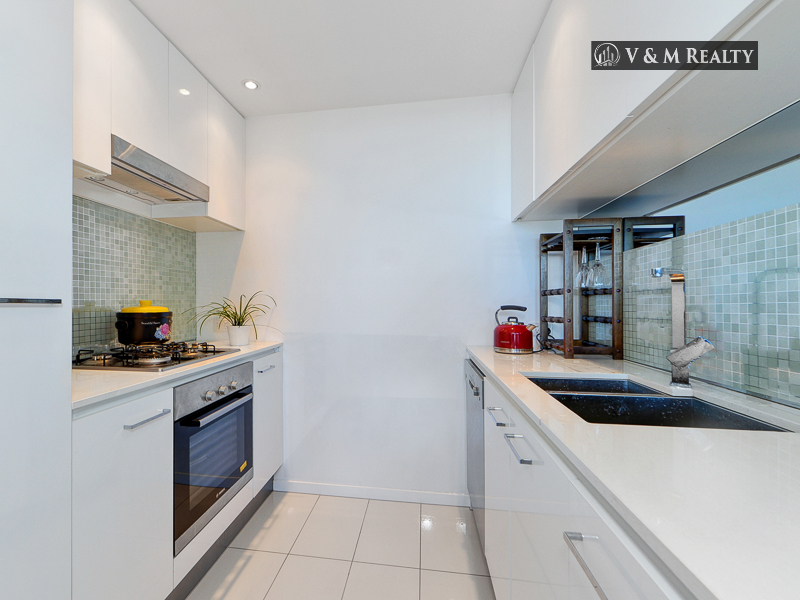 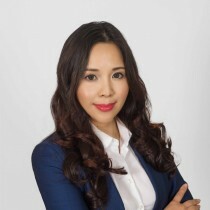 Weather you are looking for a residential apartment or investment property. 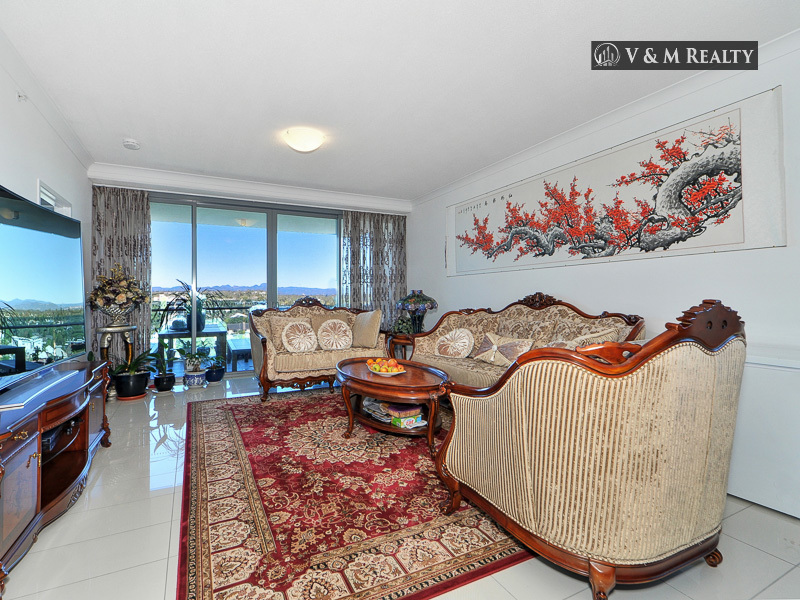 This is the one not to be missed.